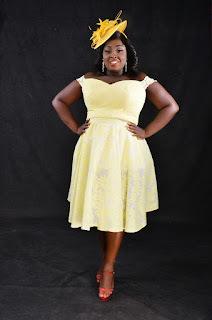 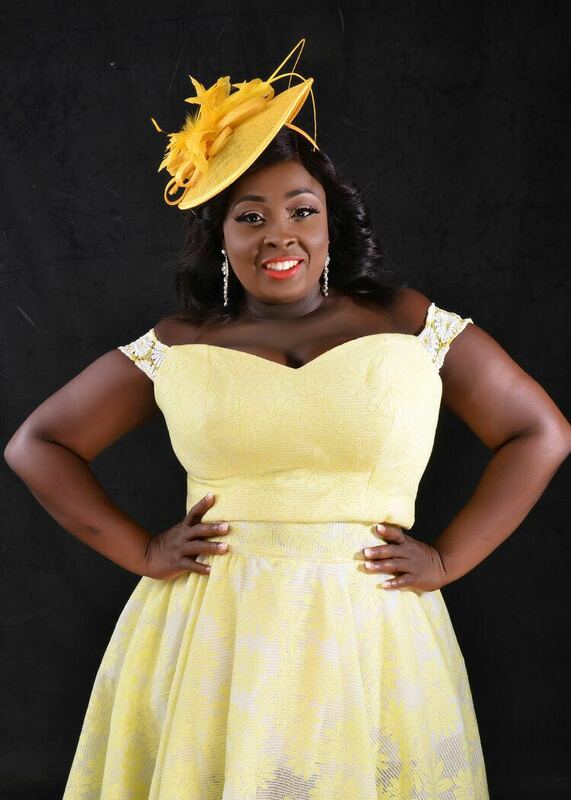 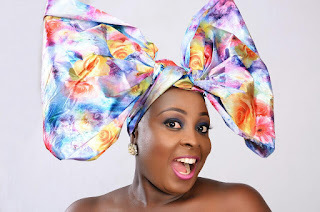 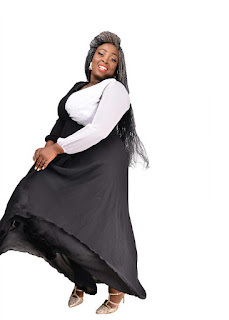 CHECHESMITHNATION : Amazing (new) Photos Of Lolo 1 Of Wazobia FM As She Celebrates Her Birthday! 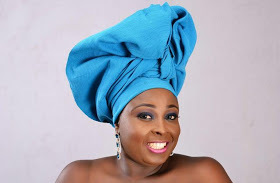 Amazing (new) Photos Of Lolo 1 Of Wazobia FM As She Celebrates Her Birthday! 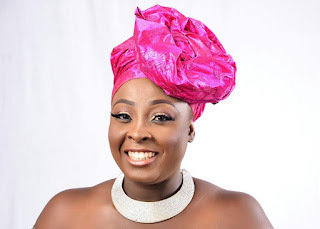 Bold and fabulous Comedienne, multi award-winning radio/Tv host, Omotunde Lolo 1 looked all elegant, fabulous and trendy as well in this new birthday photos. Skirt/cropped too paired with with trendy facinator.